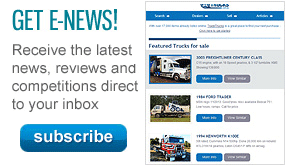 Transtach CEO Andrew Rossington will be at the Brisbane Truck Show. 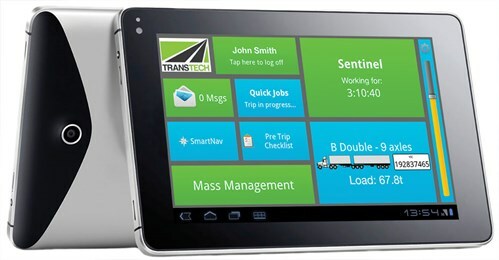 Mobile solution provider Transtech will be showing off its iFace in-vehicle tablet at the Brisbane Truck Show in May. The seven-inch touchscreen device can run a range of applications for drivers and fleet managers through its NextGen portal. The iFace in-cab display lays out information to drivers, while staff in the office are provided with both fleet data and individual driver analytics. Based on a subscription model, the NextGen service allows operators to pick and choose applicable applications such as fatigue management, mass, speed and vehicle management, engine management, on-board real-time load monitoring, vehicle routing and scheduling and tracking. The iFace tablet and a walkthrough of the NextGen service and its backend will be available to all show goers according to Transtech’s marketing coordinator Billy Georgopoulos. 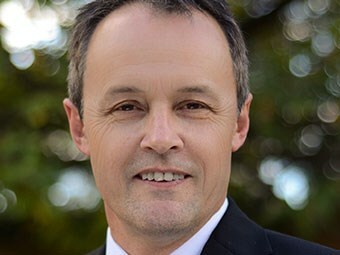 "The iFace will be displayed front and centre at Transtech’s stand allowing everyone to come along and see exactly how the in-vehicle device can benefit both drivers and the back-office," Georgopoulos says. "A demonstration of the future progression of the iFace and its capabilities is available for all to view at request on a device, along with an animated experience that explains how it works and how it will benefit an operator." The technology company will also be showcasing the SmartJobs application. The job management solution, which works on Android and the iFace tablet, can provide real-time progress information, job run sheets and options for barcode scanning, navigation and proof of delivery. It can also connect to external freight management systems. For industry members seeking more information on the iFace and NextGen service, Georgopoulos says the team will be happy to answer questions. "The team at Transtech are at the truck show to continue to build a strong relationship with the industry to hear ideas, successes and challenges from you, the industry, to help shape the future of Transtech’s technology." 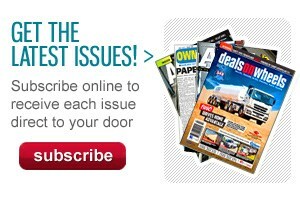 The Brisbane Truck Show runs from May 14 at the Brisbane Exhibition and Convention Centre. Transtech will be located at stand 260 in the Plaza Level Foyer.